Want to increase your sales and market presence? 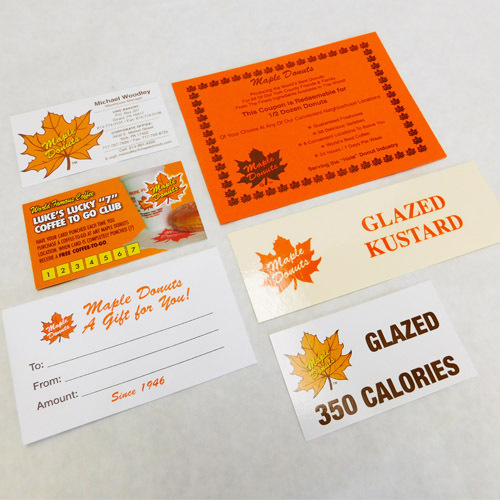 Get all your commercial printing needs handled by the experienced professionals at Penny Press of York, Inc. in West York, Pennsylvania. 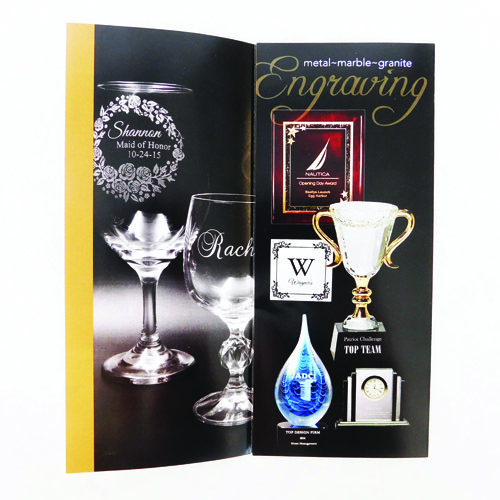 We offer a wide variety of printing and bindery services. 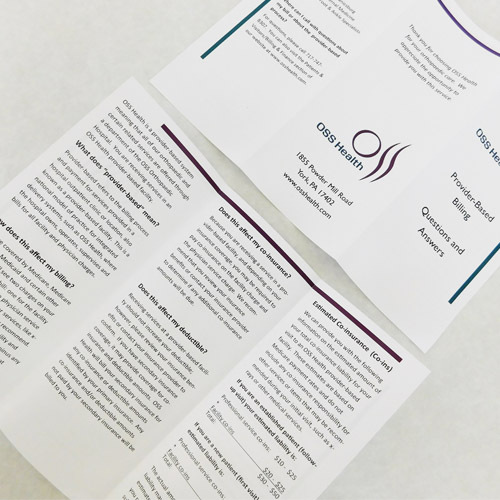 Our full-service commercial printing and design team can provide you with the materials to promote your business and boost your bottom line. Bring your ideas to us and we will make them a reality. You can schedule a time to sit with our designers and together create your artwork. If you have any questions on a unique job or want more information, please contact us. 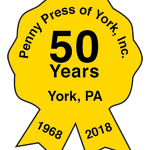 Penny Press of York, Inc. has been doing business in the area since 1968, and in that time we’ve learned that customer service is the key to success. 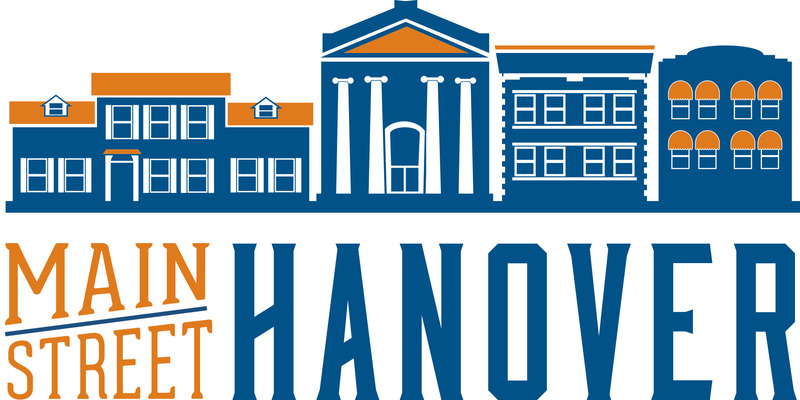 Contact us today! 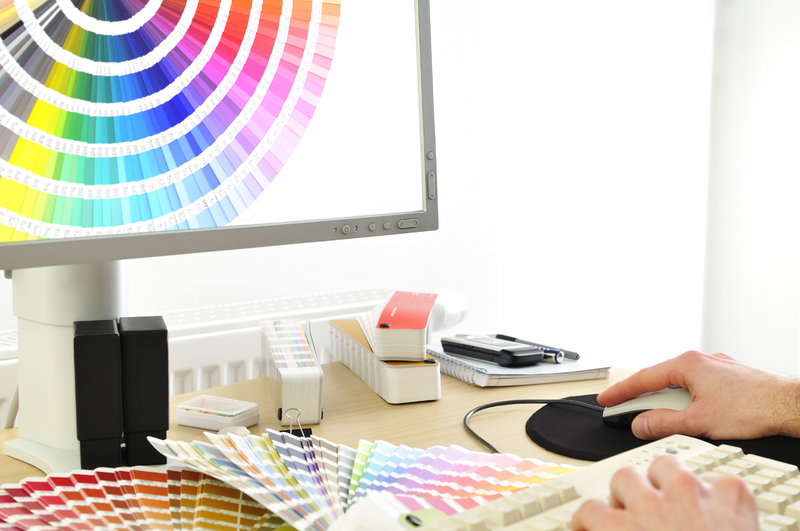 We offer a full range of printing services on offset and digital presses. We can print on a variety of stocks to meet your needs. 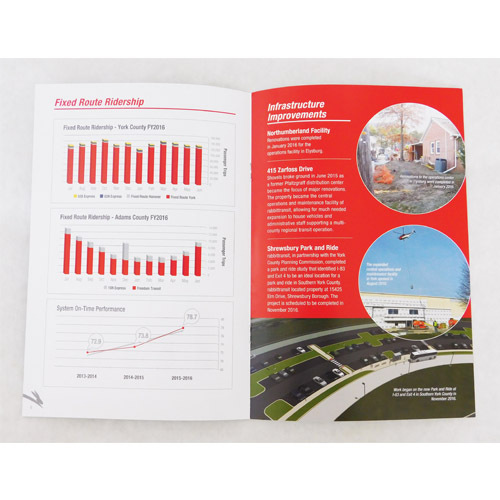 After printing, in-house finishing options include folding, scoring, lamination, binding and collating. Our association with PSDA (Print Services Delivery Association) allows us flexibility as a distributor to work with companies where we become part of their sales force located all over the East Coast. 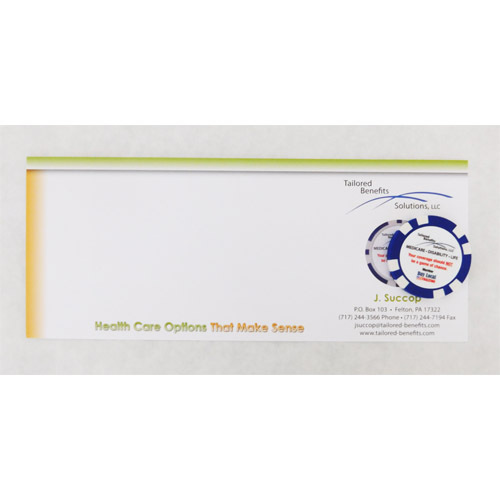 This allows us to be competitive and have the availability of cutting edge printing technology. 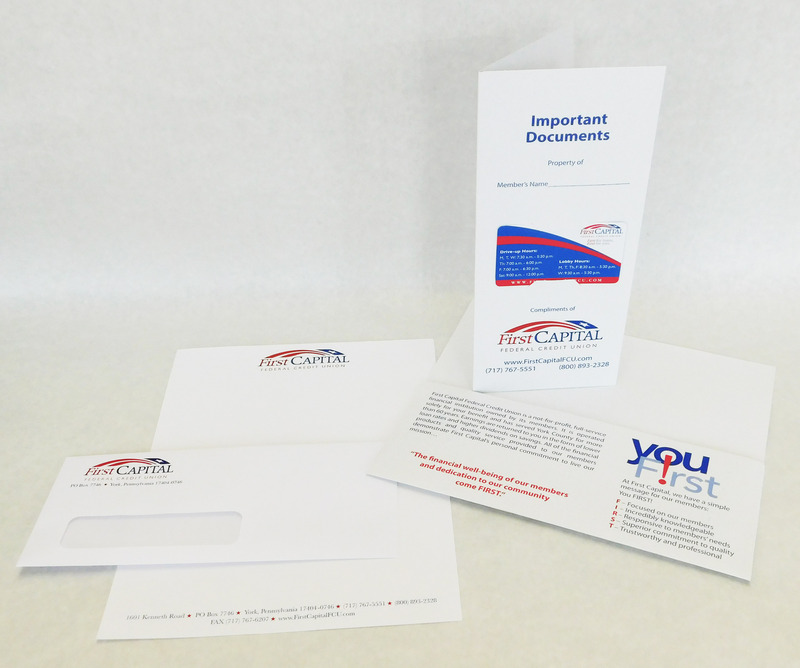 From concept to post office we can design, print, address and mail your next postcard, newsletter or letter mailings. We can mail to your client database or we have access to extensive databases where we can target specific prospective clients. This is a great tool to market your business to the customers who are likely to use your services. Our on-site designers are available to help you bring your ideas to life. 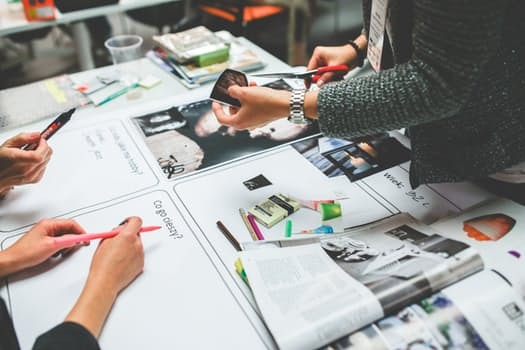 Customers communicate directly with our designers from initial conception to final printed piece, providing a streamlined approach to customer satisfaction. 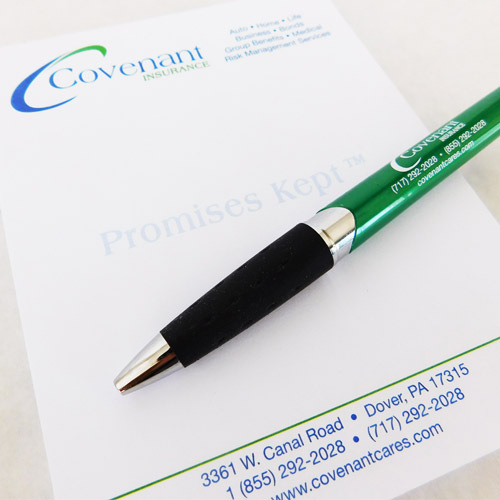 With access to thousands of items such as bags, calendars, pens, travel mugs and much more, we can help you find the perfect promotional products for your company. Get all your commercial printing needs handled by the experienced professionals at Penny Press of York, Inc. in West York, Pennsylvania. 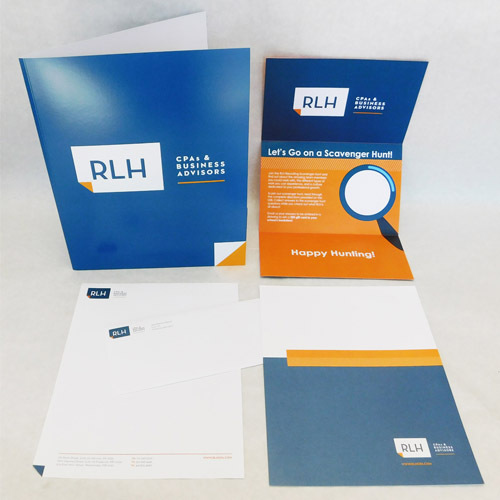 We offer a wide variety of printing and bindery services. Our full-service commercial printing and design team can provide you with the materials to promote your business and boost your bottom line. Browse our existing products by clicking the button on the below.